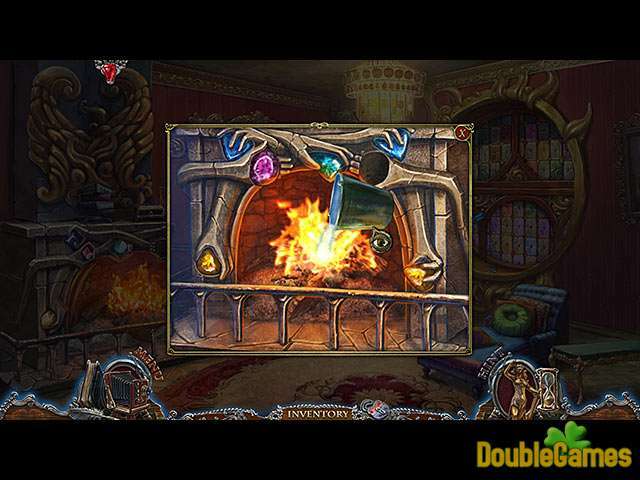 Find out the murderer of the city officials in the new intriguing Hidden Object game Dark Tales: Edgar Allan Poe’s The Masque of the Red Death. The murderer wears the red mask and he has already killed several officials. You will step into the shoes of experienced detective and try to investigate this complicated case. You are the only hope of the mayor of the city who is in great danger too. 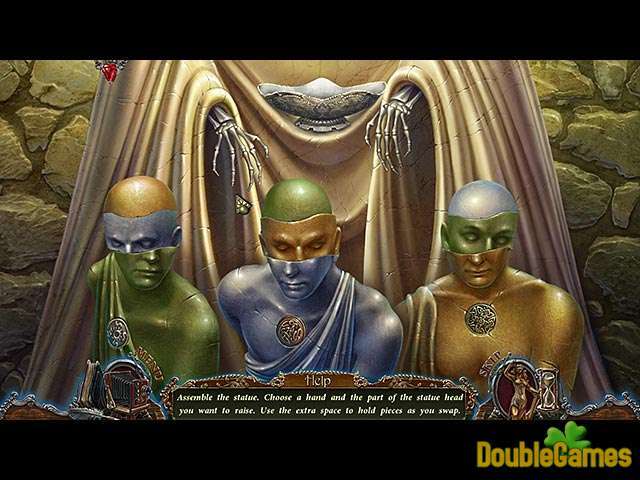 It’s up to you to stop this series of murders in this gripping hidden Object game Dark Tales: Edgar Allan Poe’s The Masque of the Red Death. 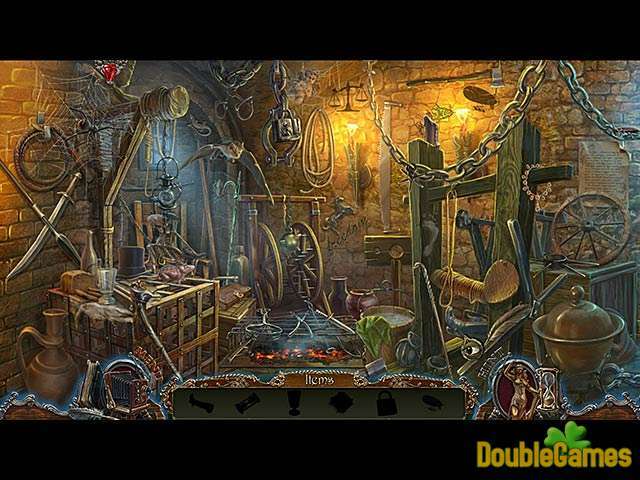 Title - Dark Tales: Edgar Allan Poe's The Masque of the Red Death Game Download for PC and Mac Description - Give a glance at Dark Tales: Edgar Allan Poe's The Masque of the Red Death, a Hidden Object game given by ERS G-Studio. Find the criminal under the red mask who kills the officials of the small French town. You can also have a close look at Dark Tales: Edgar Allan Poe's The Masque of the Red Death walkthrough on the blog.